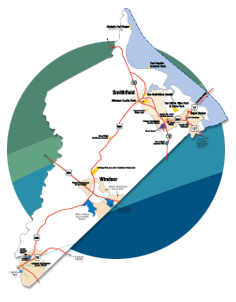 Isle of Wight County is located in the southeastern portion of Virginia known as the Hampton Roads region and is included in the Virginia Beach Metropolitan Statistical Area (MSA), the 37th largest MSA in the United States. This MSA encompasses 15 other cities and counties and boasts a total workforce of more than 830,000. 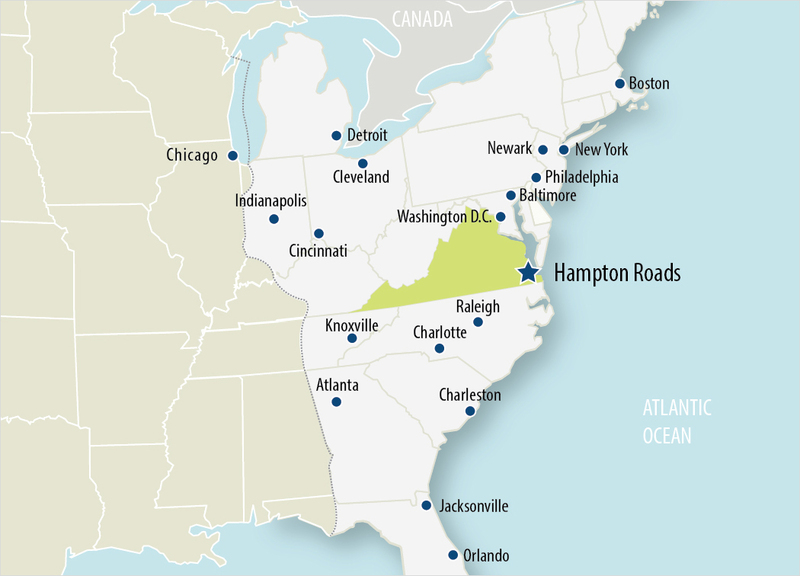 The County’s location on the western edge of this metropolitan area brings with it many economic advantages, such as easy access to major interstates 64 and 664, and U.S. Routes 58 and 460, major area employers (Newport News Shipbuilding, Smithfield Foods, Keurig Green Mountain Coffee, and International Paper) and a variety of lifestyle choices ranging from condominium communities to suburban style single family subdivisions to rambling farmhouses in the County’s rural countryside.